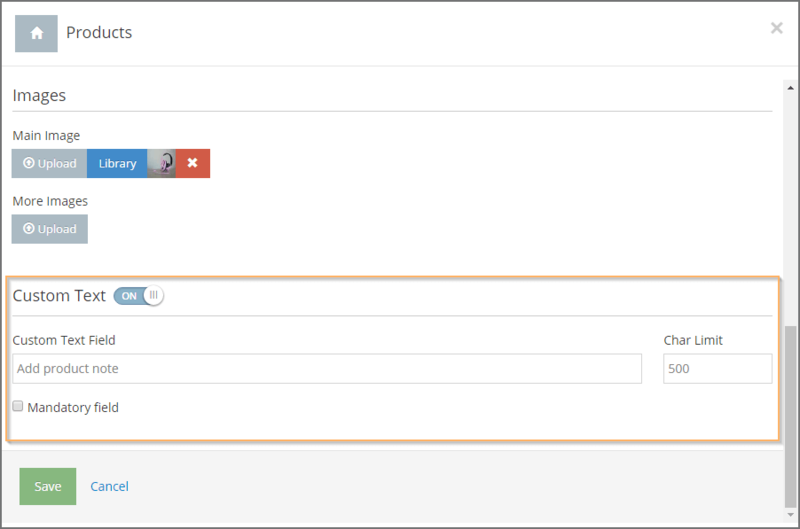 Now you can set different options to choose from, for each product such as color and size. 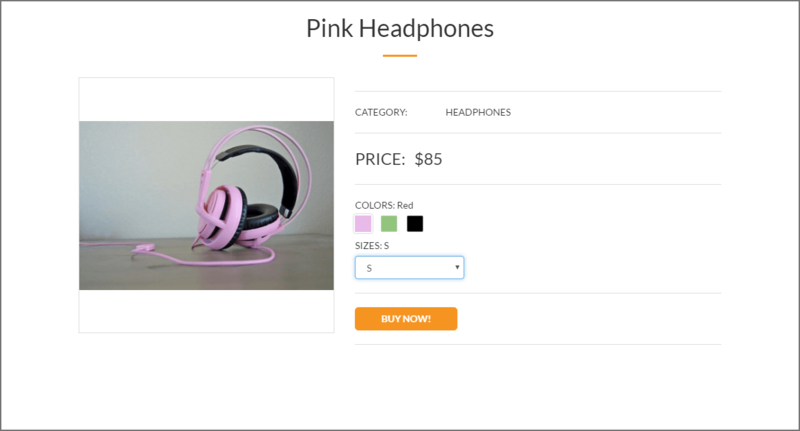 An option to add custom text to a product, where you can ask the user to fill in a note, or a specific request before adding a product to the cart, e.g. Choose t-shirt text: My Name. The store settings have been moved to the SETTINGS tab inside the site editor for better navigation and managing. More than 2118 SITE123 websites created in US today!